It’s a fact - spritzers are underrated. Commonly referred to as something your mum might drink or a way to cover up the taste of a hopeless house wine, they have lost their creative spark, and the benefits of a cheeky spritzer have been lost in space somewhere. But we're bringing the spritzer back! They are uber refreshing, low calorie and lower in alcohol (so you can have that small spritzer if you’re driving home). What's not to love? Spritzers don’t just have to be simple though - try these three recipes for some delicious & refreshing twists. 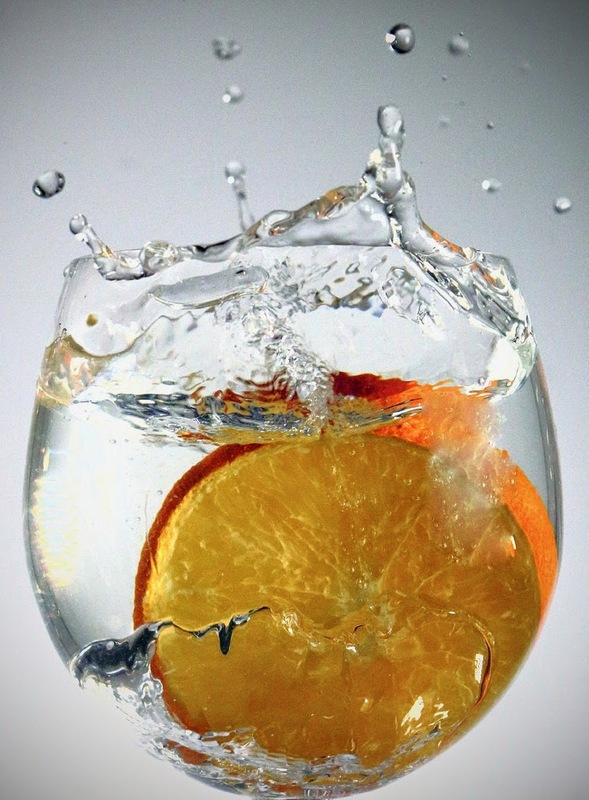 Don't forget, you can add all sorts of fresh fruits, sugar, ice or nice glasses to make them look super impressive. 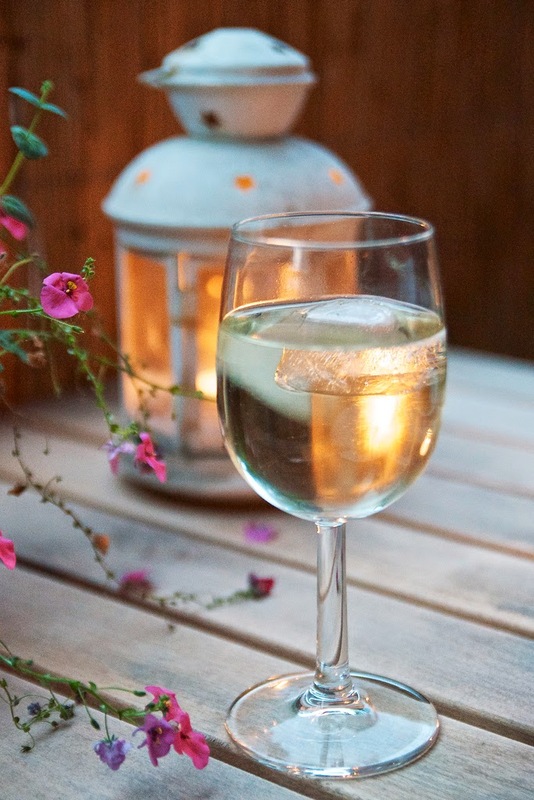 The best wine to use for any spritzer is a slightly aromatic variety; Sauvignon Blanc, Viognier or Riesling are great choices as you will still get the delicious aromas and flavours through the soda water. Half wine, half soda and some ice. You guys can buy soda water anywhere, but San Pellegrino is the classic and my personal favourite (They also do delicious sparkly juices!). Technically, this is a ‘cooler’, as the soda is replaced with lemonade; the same proportions as above, only replace the soda water with a good quality lemonade or bitter lemon. You can use our homemade version too! Remember to garnish with fresh lemon or lime and ice. 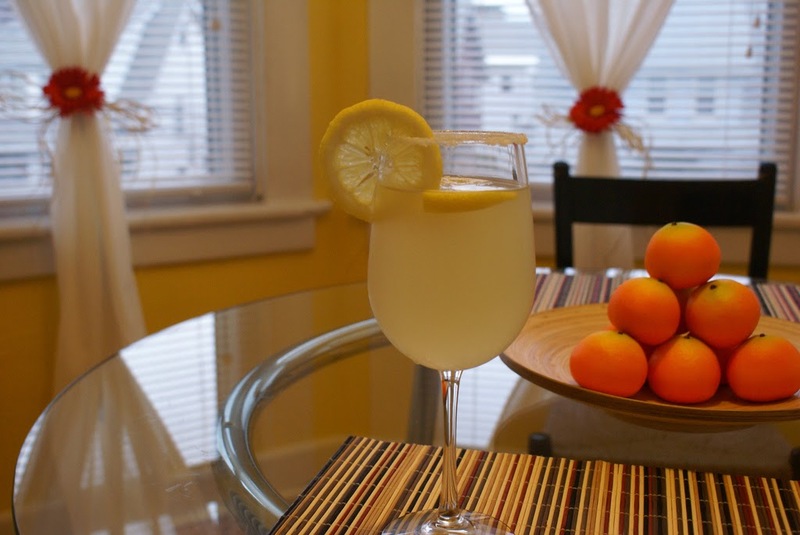 The lemonade in this recipe is going to be bold against the wine, so pick a richer wine that naturally has some tropical notes. A fresh style, tropical Chardonnay would do the trick. 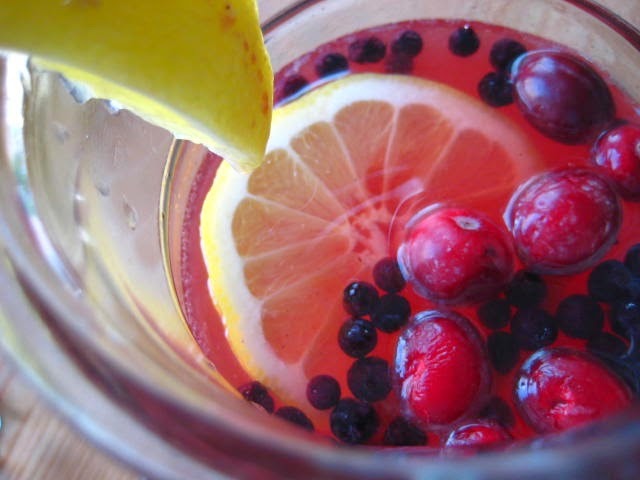 Cranberry juice is not used enough in my opinion, so what better excuse than to sneak it into a little spritzer recipe!? There are four parts to this drink; two parts cranberry, one part white wine, and one part soda. Give it a little mix, and lace with fresh cranberries (or blueberries which are easier to get hold of) and a few ice cubes.